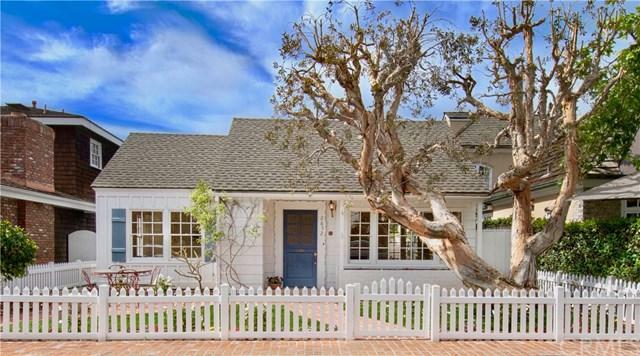 A quintessential Bayshores residence offering an opportunity for personalized design and charm. 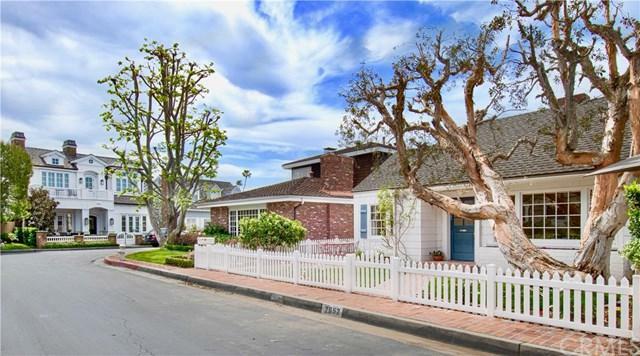 Located just steps from the neighborhood's private bayfont beach, the home resembles the bygone era the community was established on with renown harbor amenities and beach culture. 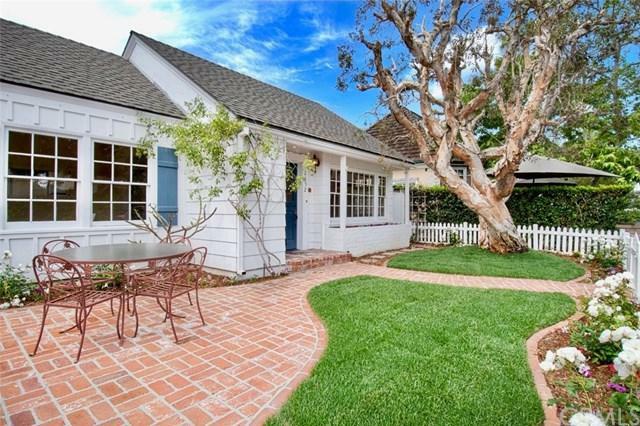 Nestled in a desired location within the neighborhood on a quiet street, it is surrounded by beautiful landscaping and mature trees. Through the private guard gate one can also find two bayfront beaches, a playground, marina and walkability into the Balboa Bay Club and Resort. 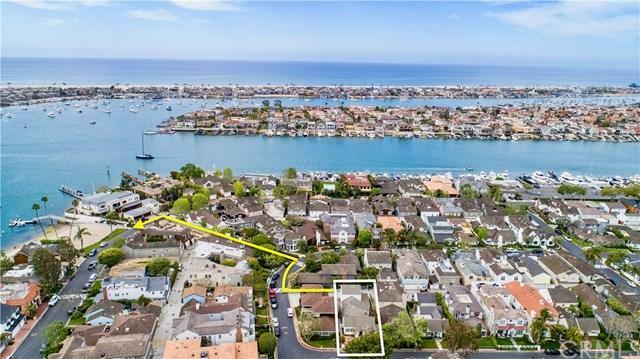 Bayshores is centrally located between Fashion Island, the Balboa Peninsula, dining and freeway access, making it a wonderful option to experience all Newport Beach has to offer.